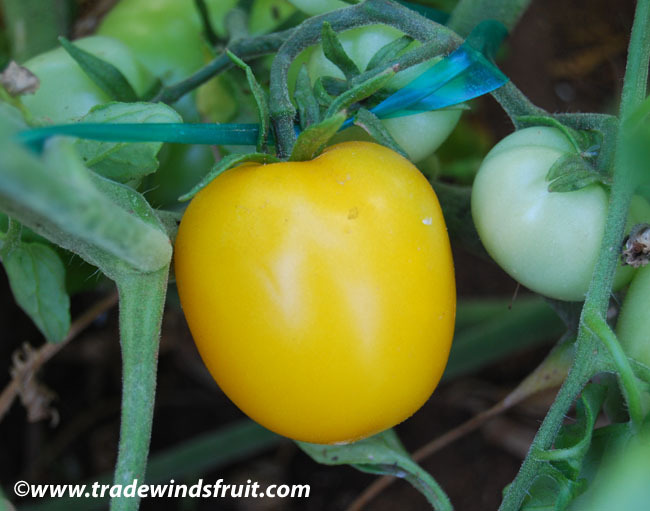 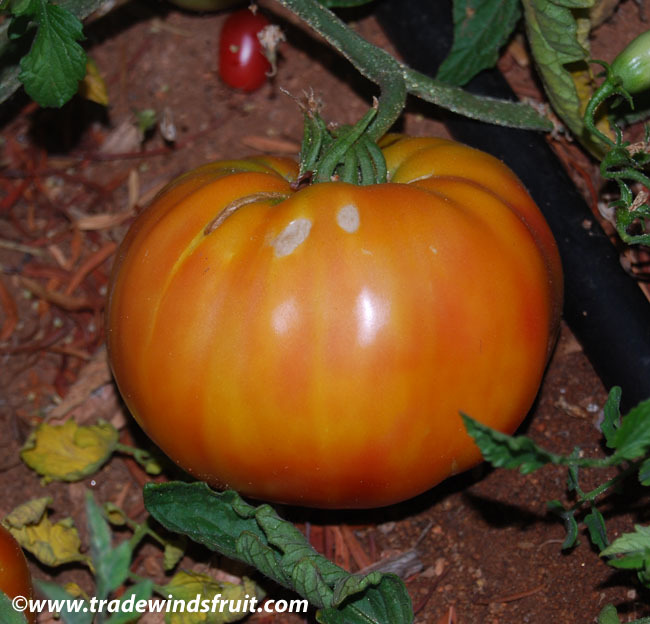 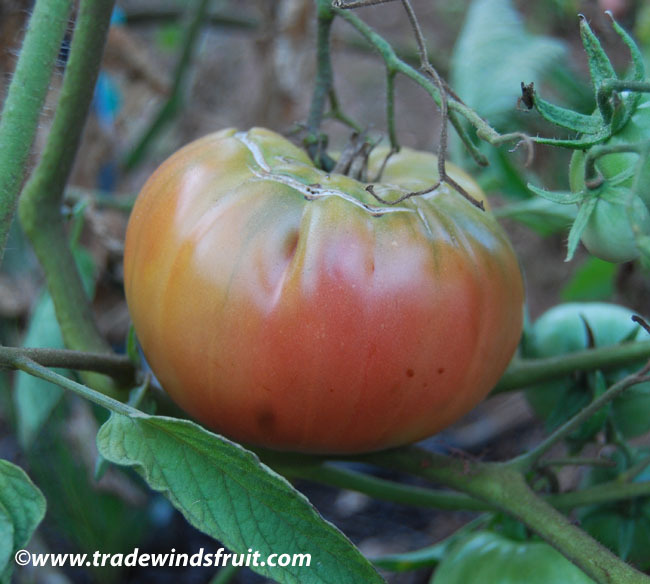 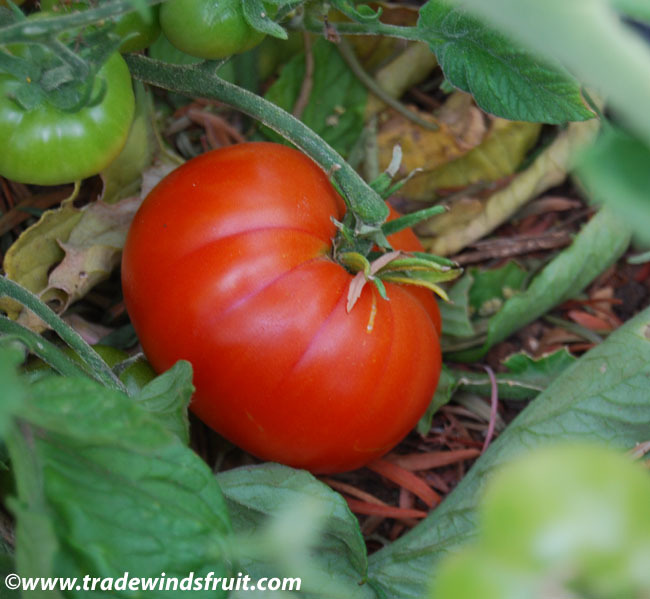 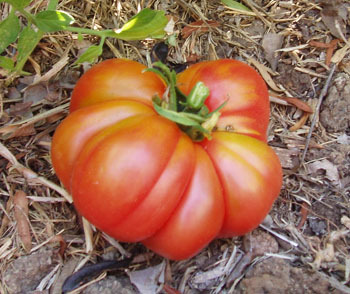 Beefsteak type tomato weighing up to 1/2 lb. 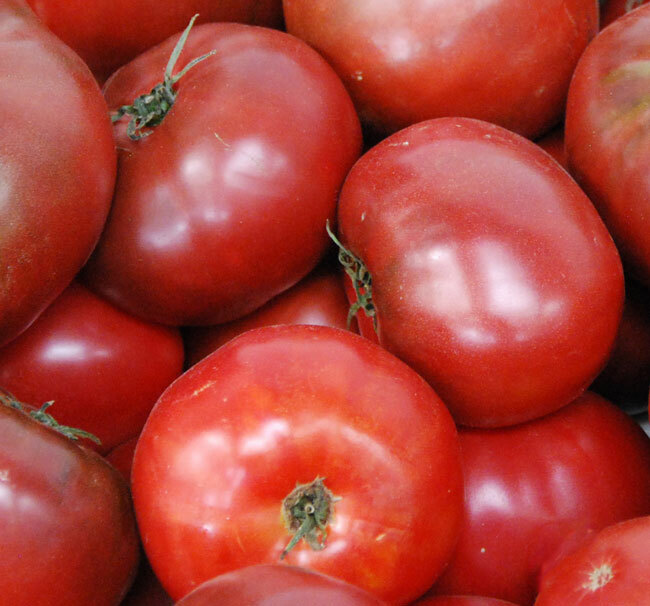 Flavor is exceptional, with sweet overtones. 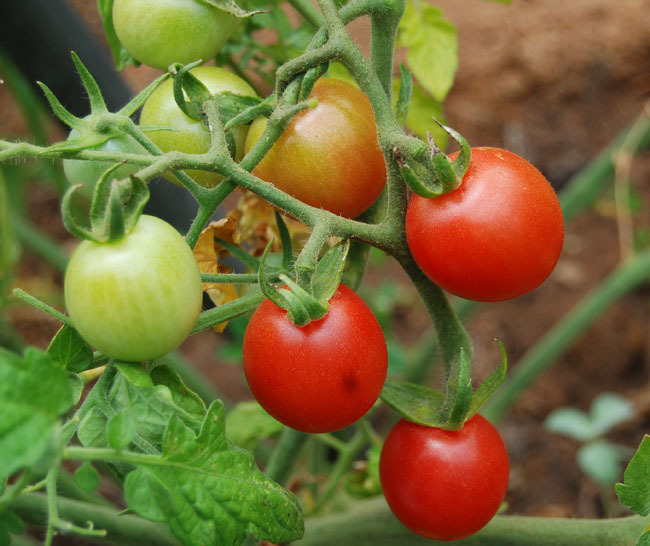 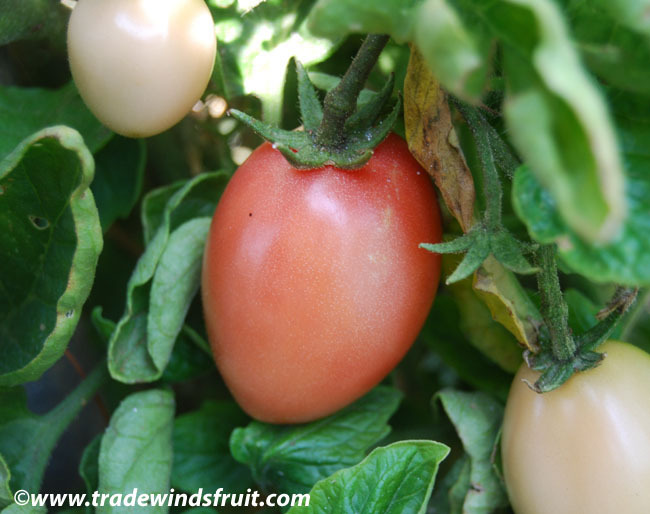 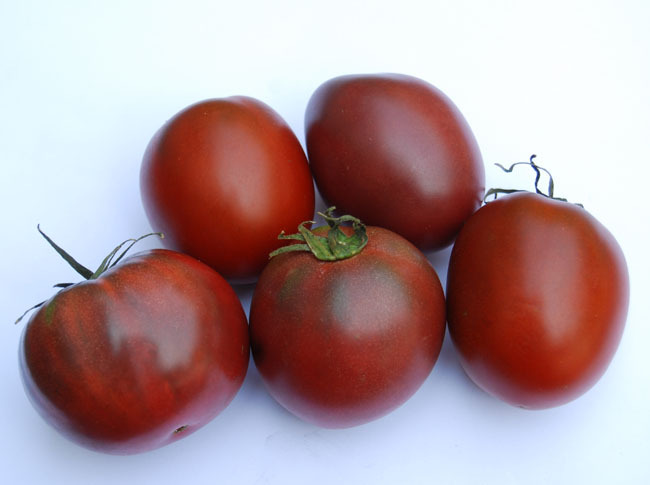 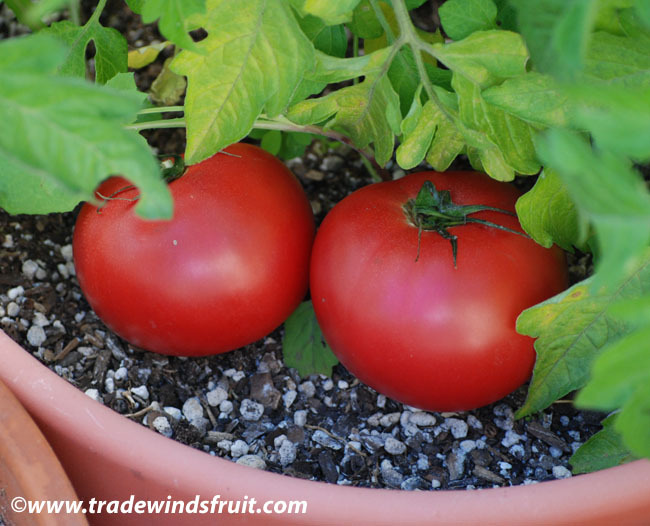 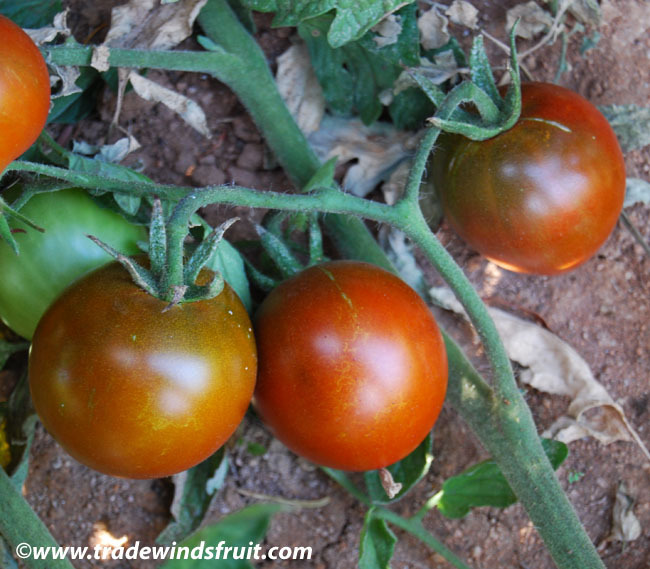 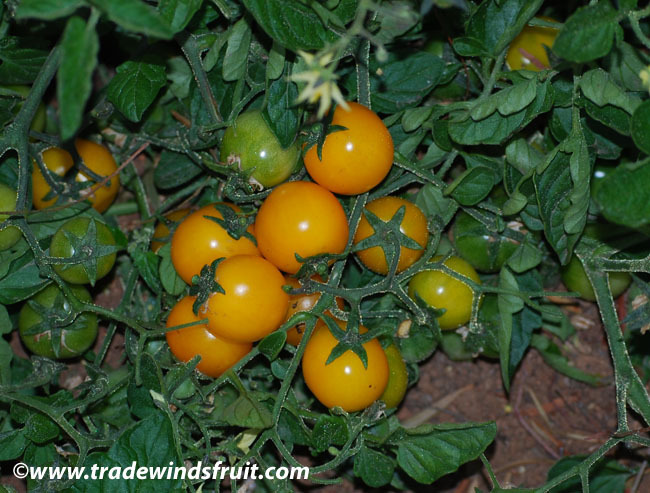 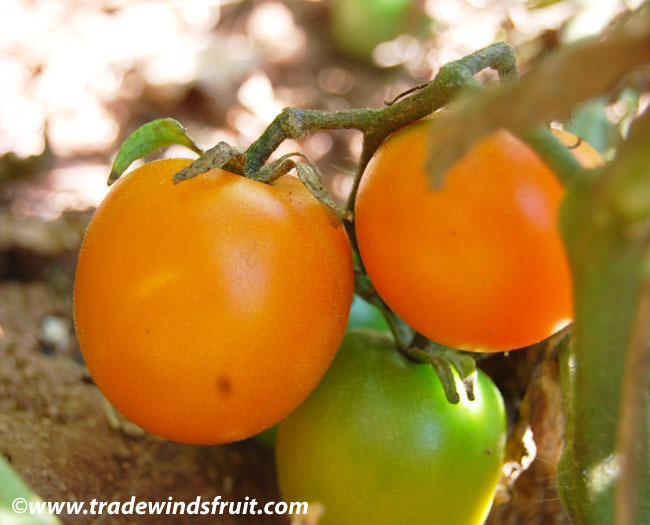 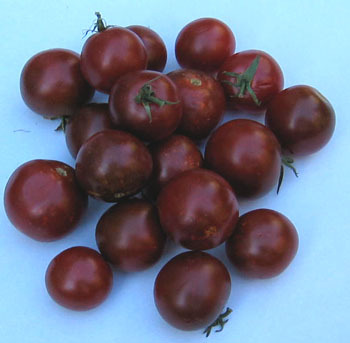 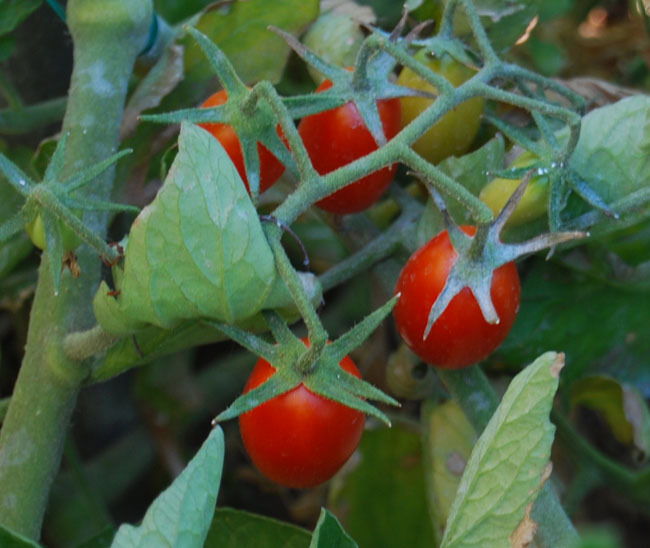 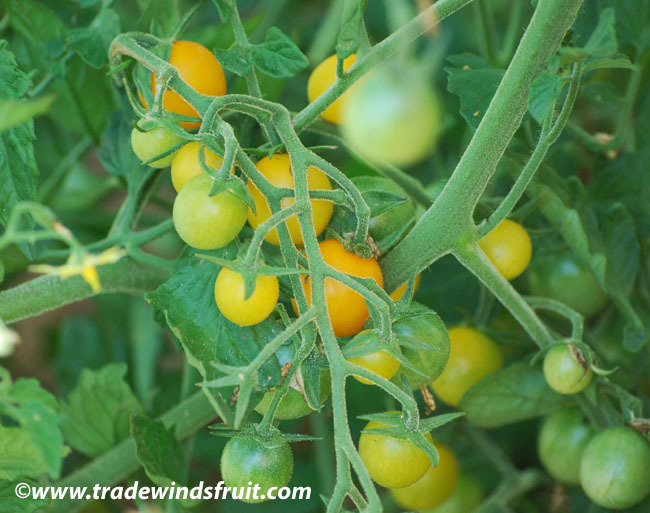 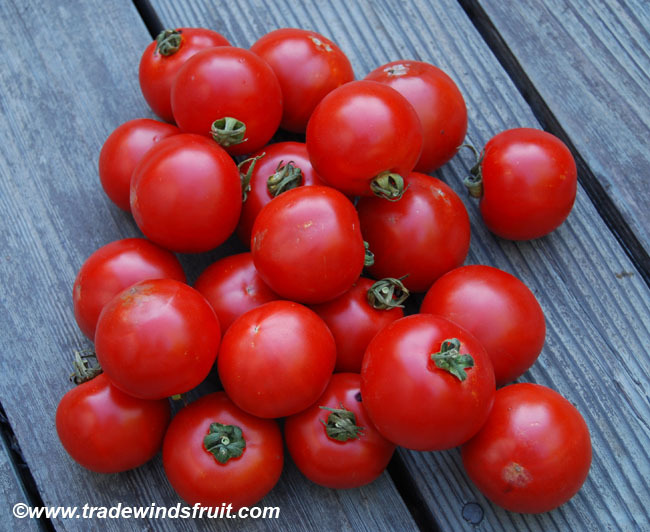 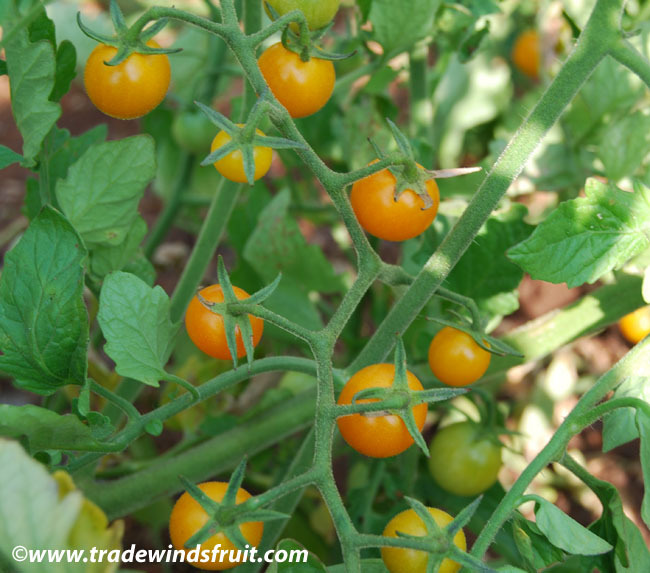 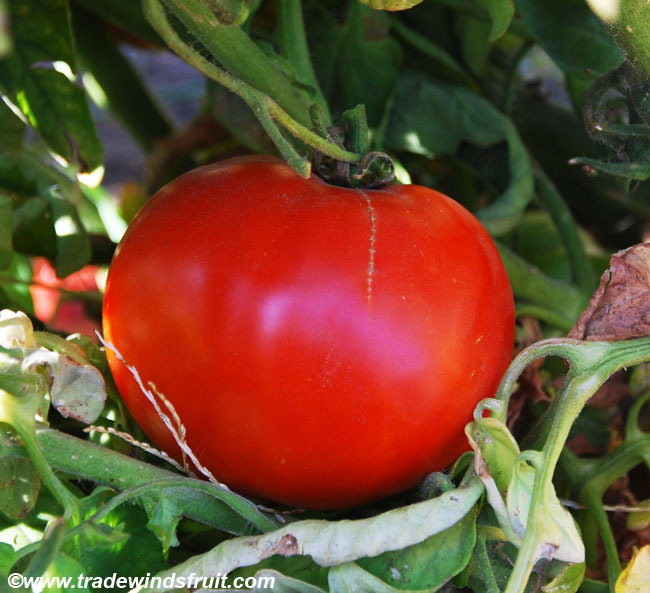 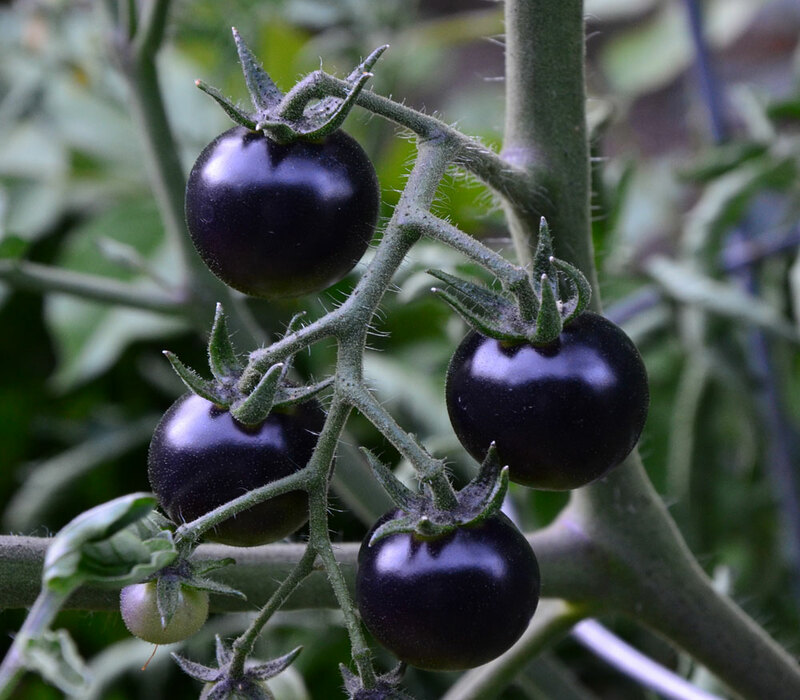 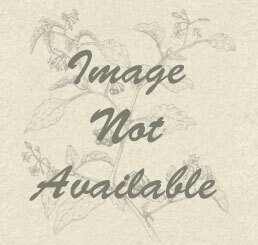 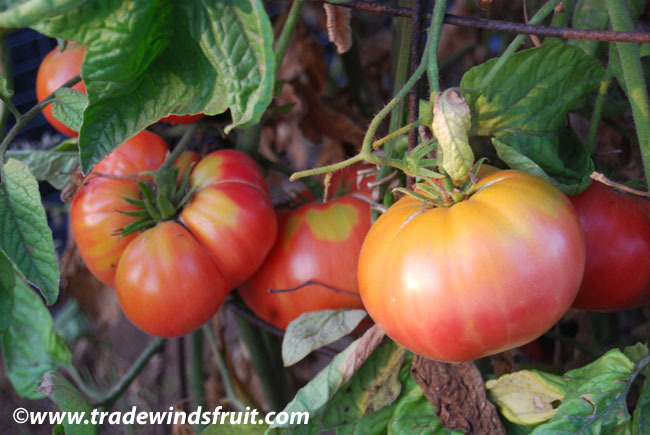 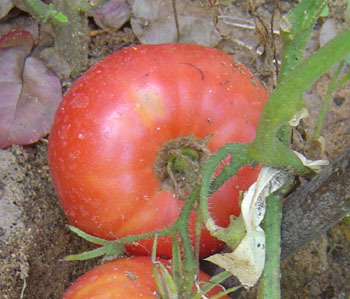 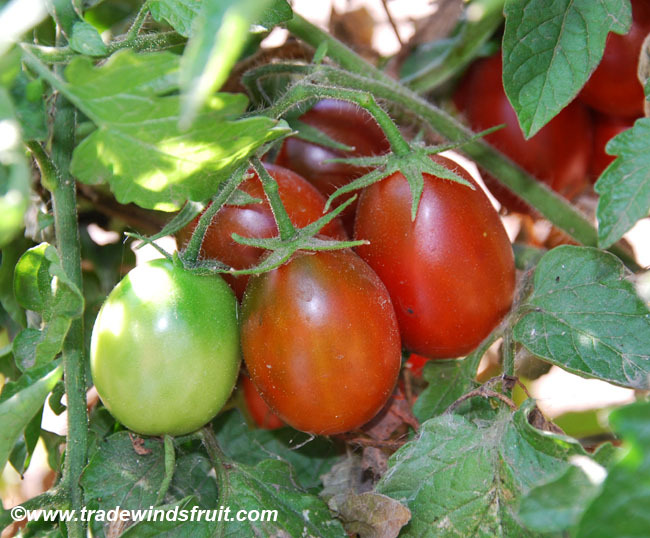 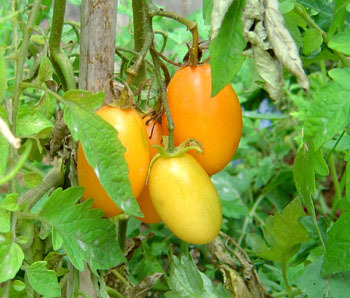 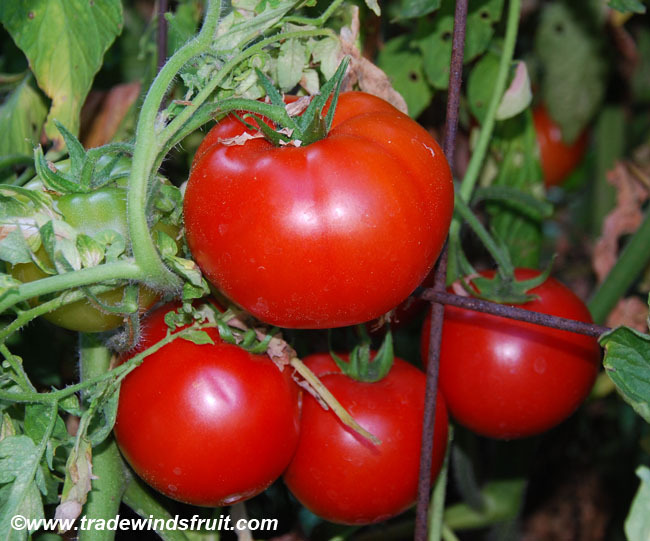 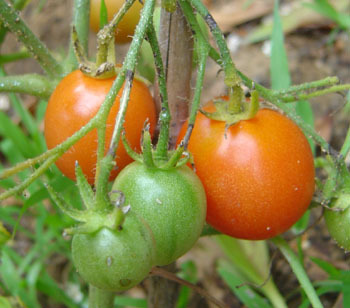 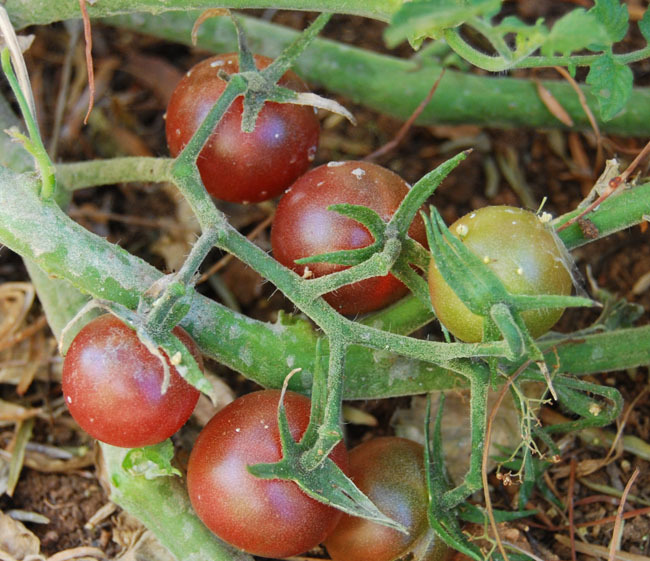 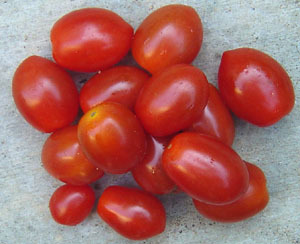 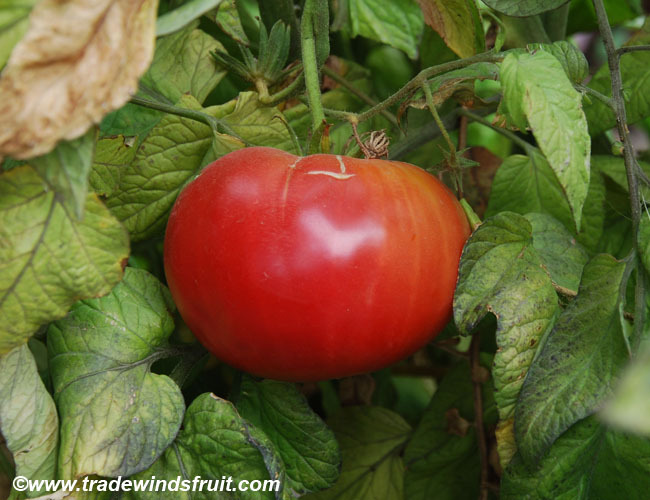 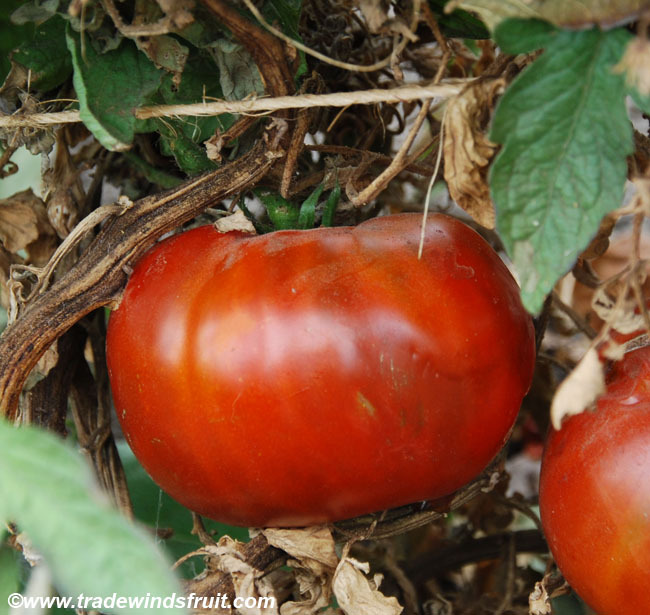 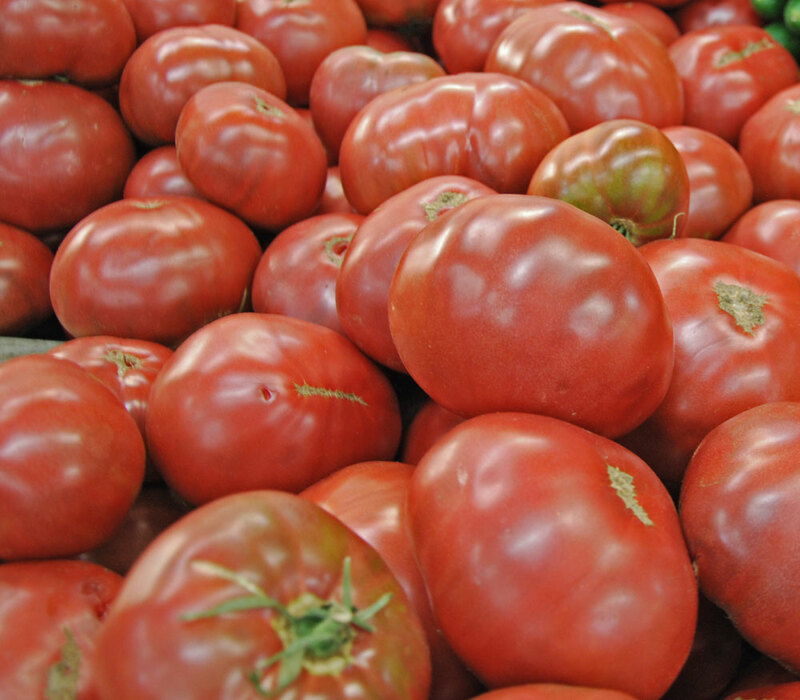 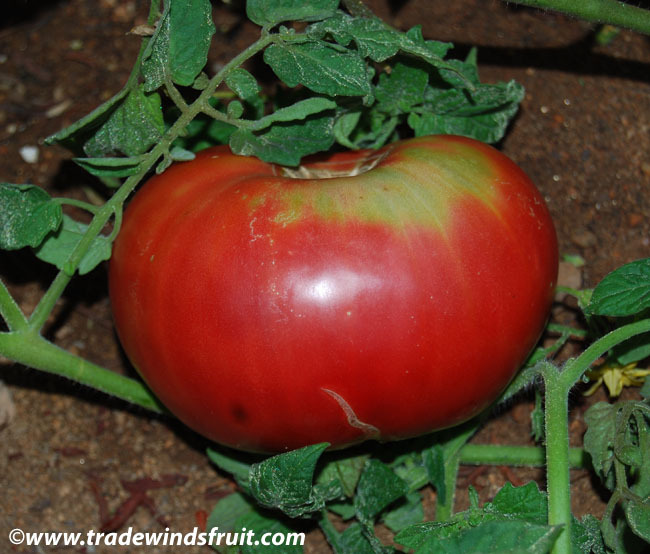 Fruits are beefsteak shaped, with a rich red color and red flesh. 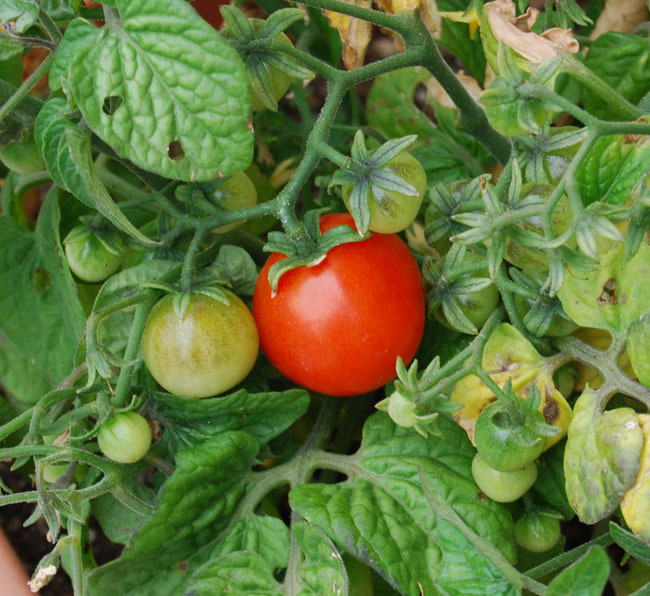 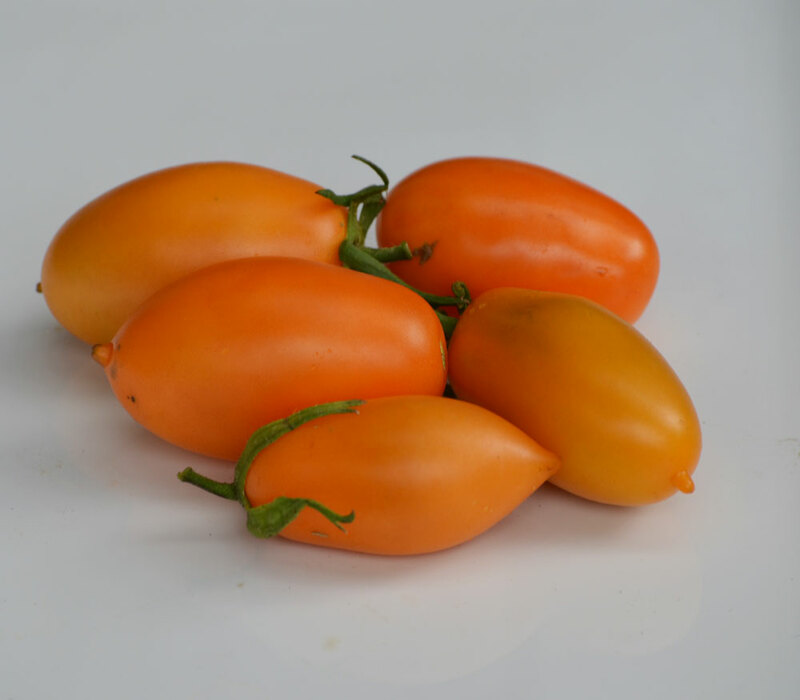 An excellent tomato for almost any use. 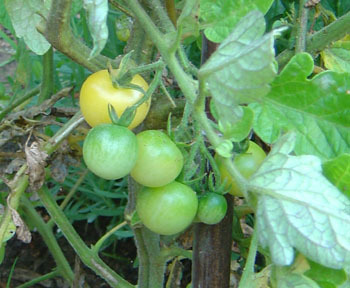 Leaves are potato-like. 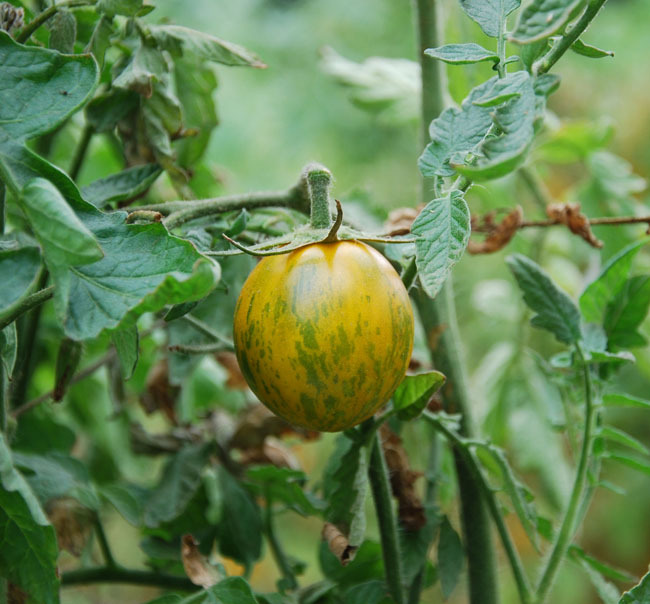 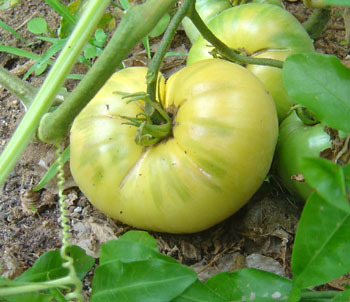 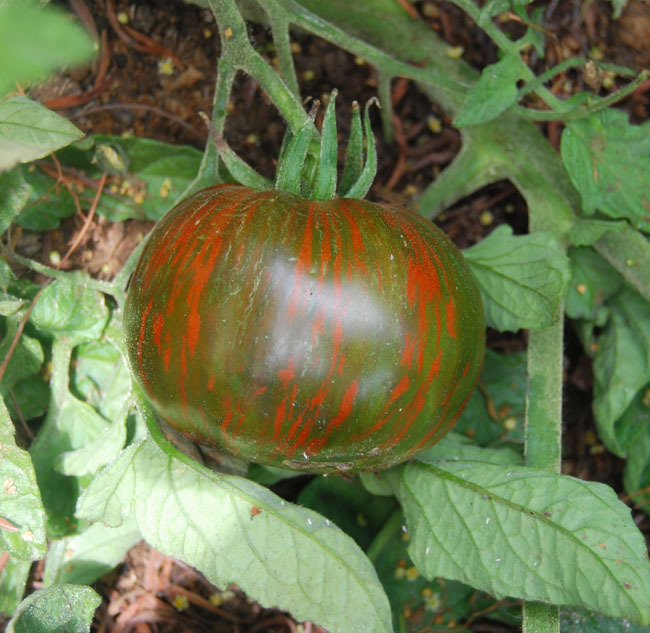 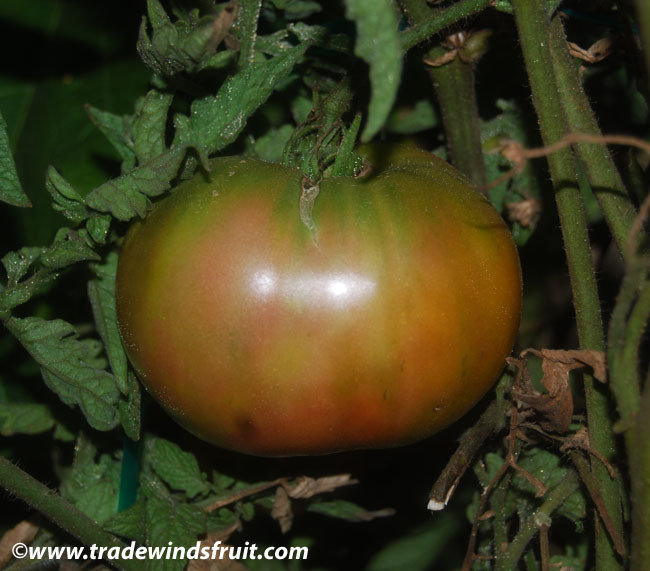 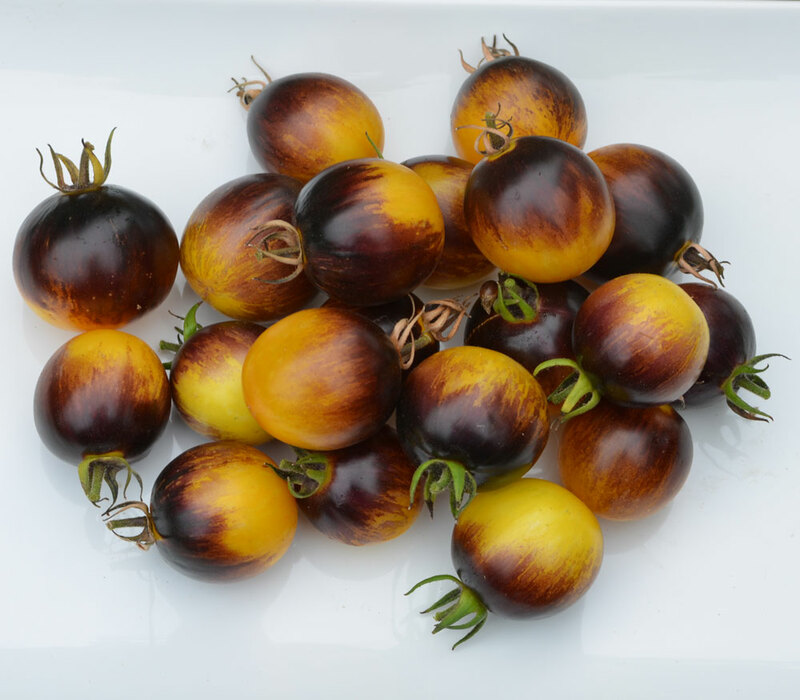 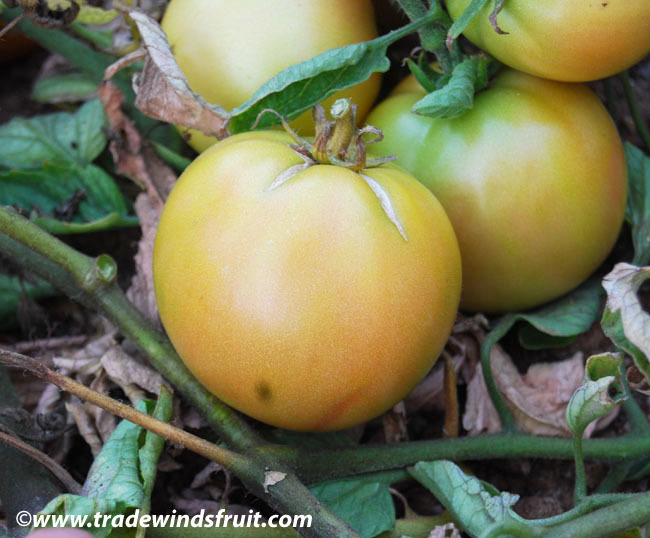 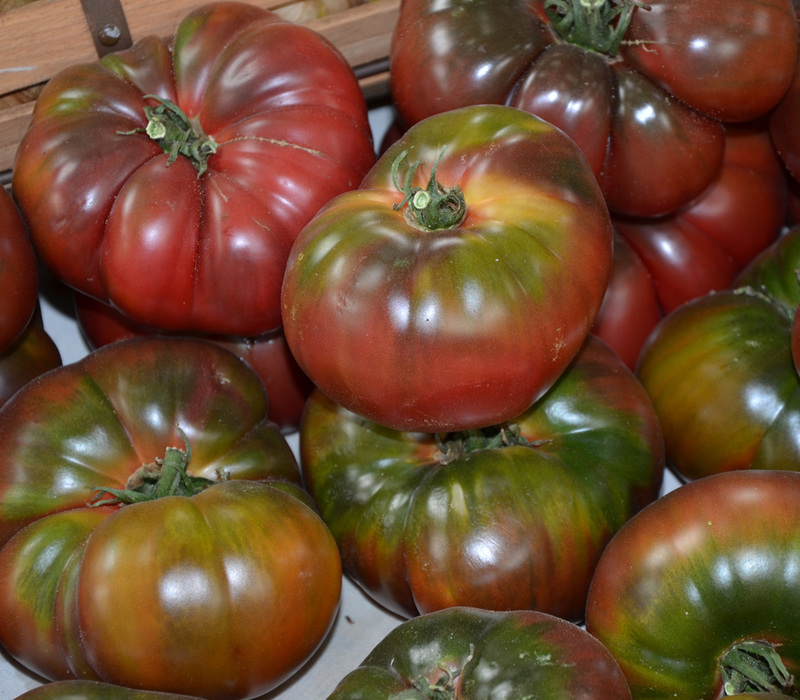 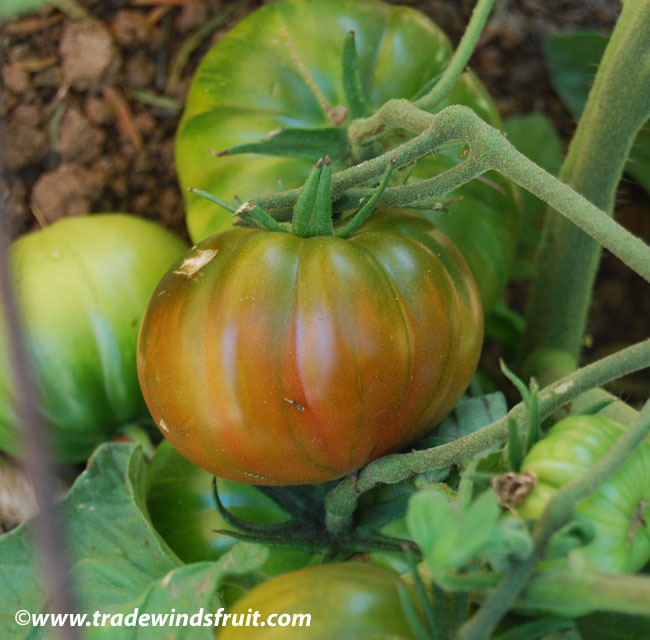 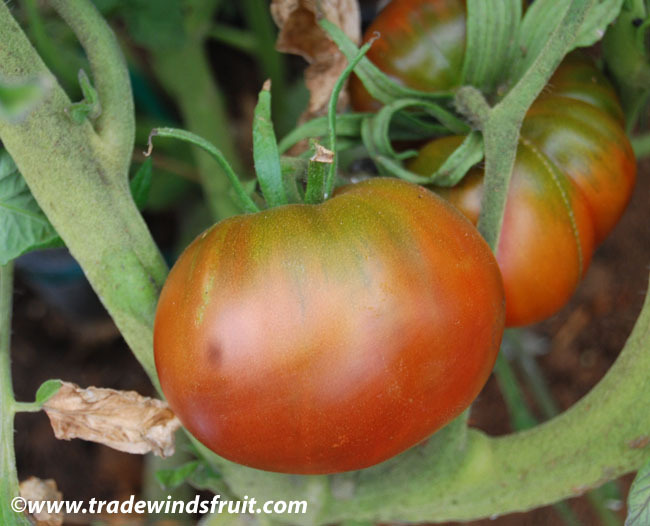 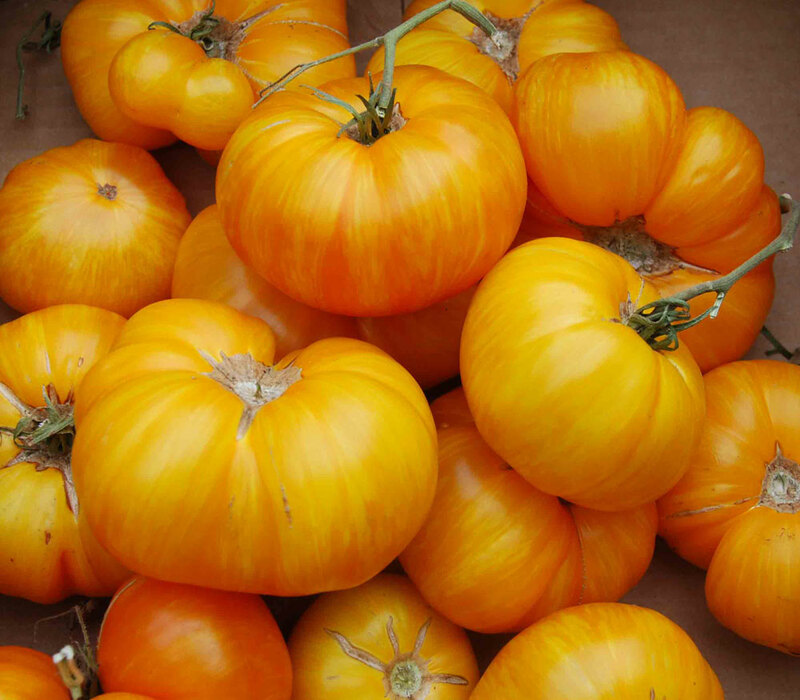 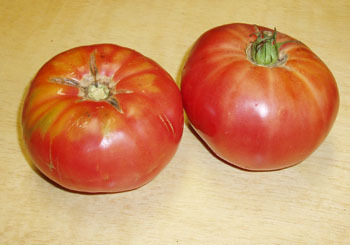 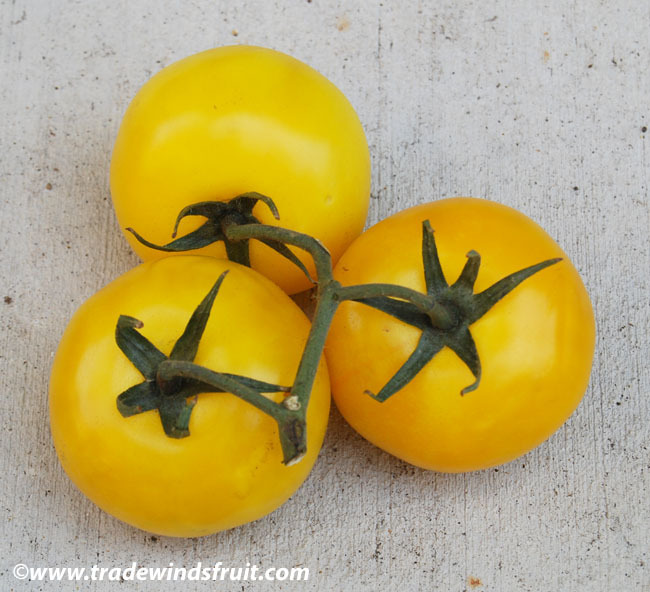 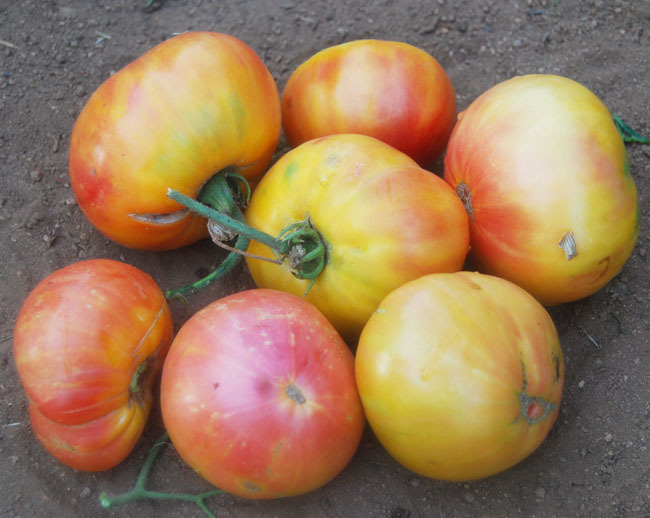 Likely a beefsteak variant, this variety dates to the early 1900's in Czechoslovakia.